Have a knack for naming things? It’s time to put your talent to work. 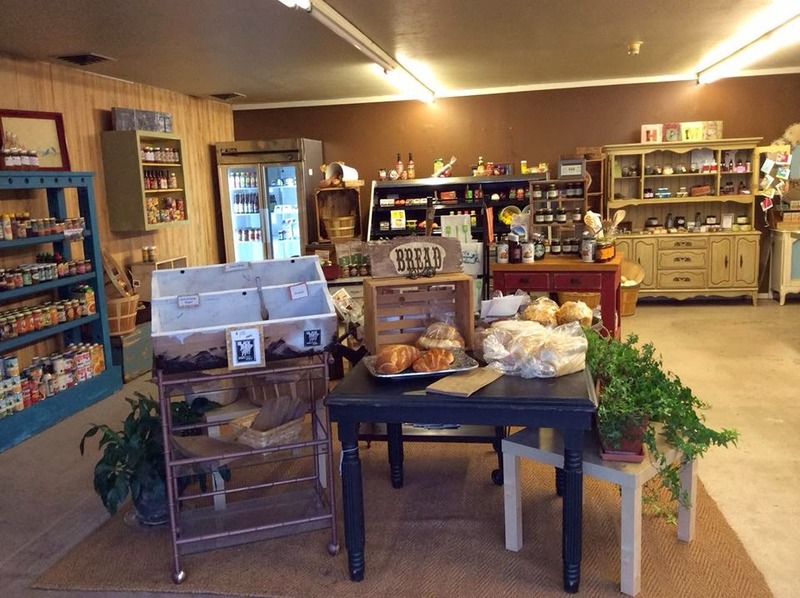 A group of Wheat Ridge merchants is searching for a memorable moniker to market themselves and the historic area they call home. The unique mix of retailers is located on West 29th Avenue between Sheridan Boulevard and Fenton Street and includes West 29th Restaurant and Bar, Twisted Smoothie, People’s Market, Wheat Ridge Poultry and Meat, Styles Hair and Nails, DSH Gas and Food, TJ Wine and Liquor and Stat Automotive. The shops have narrowed the list of names to six options and need you to weigh in. 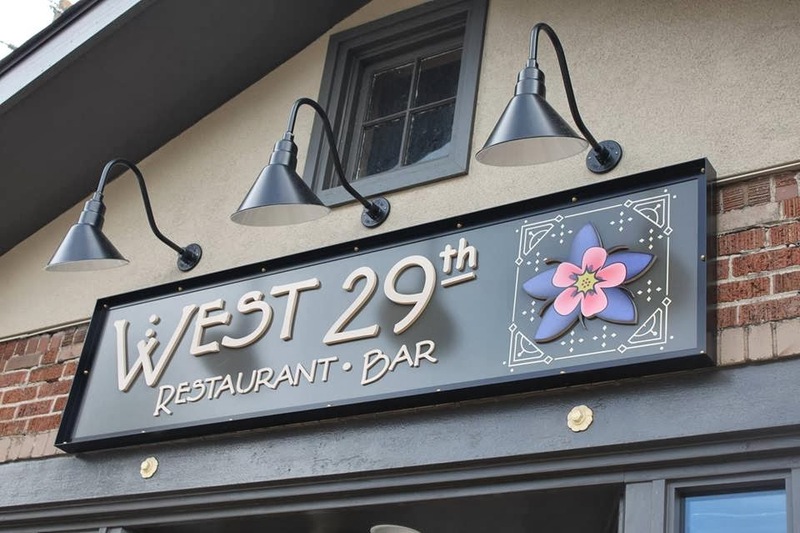 The choices range from the straightforward – the Shops on 29th Avenue – to the geographically-focused Edge Ridge, which refers to the merchants’ location near the border of Edgewater. Stop by any of the shops during the month of February to cast your vote for one of the names or write your own suggestion on the ballot. Everyone who participates will be entered into a drawing for a gift certificate from one of the participating retailers. Voting ends February 28th and the retailers expect to select a winning name by March 15th. Whatever name is chosen will mark a rebirth of sorts for the retail hub tucked into a residential area filled charming cottages and brick bungalows. 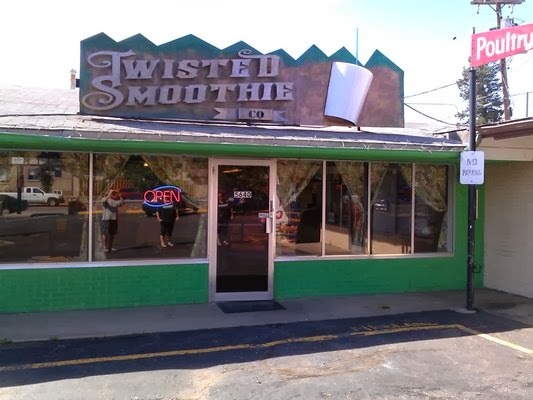 While Wheat Ridge Poultry & Meat has been a neighborhood staple for decades, West 29th Restaurant & Bar and Twisted Smoothie are new entrants hoping to create a long history. And speaking of names, the city of Wheat Ridge is also in the process of creating a new tagline to describe the great amenities the city offers businesses and residents. Expect to hear more about the city’s marketing efforts this spring.